SHOUT South Haven Theatre Series was a success in its inaugural season. It is back for 2019. The founders of South Haven had the foresight to name one of our main streets Broadway. They perhaps knew that, in the fullness of time, we would have a professional Theatre Series of our own. 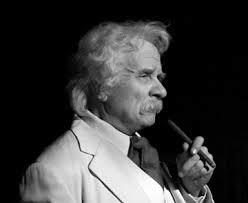 The new series featured “MARK TWAIN IN PERSON” by Actors Equity professional Richard Henzel, presented on August 18th, 7:30 p.m. at The First Methodist Church. Henzel has performed this program in 40 states and several foreign countries. “Henzel presents a panoply of raw-edged witticism and embellishing story telling…..his impression is ﬂawless” according to The Chicago Tribune. The newly created SHOUT South Haven Theatre Series is dedicated to enriching the cultural fabric of our community by bringing in a new dimension, quality theatre productions. For the second play of its inaugural season, South Haven Theatre Series presents LOVE LETTERS with award-winning actors Barbara Robertson and Greg Vinkler on Saturday, September 22, at 7:30 p.m. at the First United Methodist Church, 429 Michigan at Huron Street. 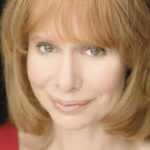 Love Letters is a play by A. R. Gurney that was a finalist for the Pulitzer Prize for Drama. The play centers on Melissa Gardner and Andrew Makepeace Ladd III. Using the epistolary form sometimes found in novels, they sit side-by-side at tables and read the notes, letters and cards written over nearly 50 years. They discuss their hopes and ambitions, dreams and disappointments, victories and defeats that have passed between them throughout their separated lives. Listiak Auditorium, 600 Elkenberg St. Tickets for children are free and for adults are $10 at the door. 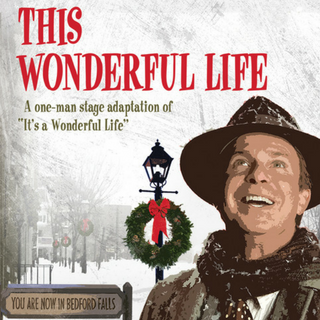 Bring the family and enjoy this dramatic presentation of the Christmastime classic about a small town fella who learns the meaning of his life just as he’s about to throw it away. 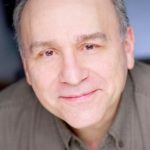 The one-man play features dramatic actor James Leaming, serving as both storyteller and actor, playing all the parts as he recounts the familiar story of Frank Capra’s 1946 film. This new series joins the SHOUT initiated South Haven Performance Series and South Haven Speakers Series, which have developed into highly successful separate organizations. Please consider becoming a supporter of the SHOUT South Haven Theatre Series. SHOUT is a non-profit corporation qualified to receive tax deductible donations under section 501(c)(3) of The Internal Revenue code. 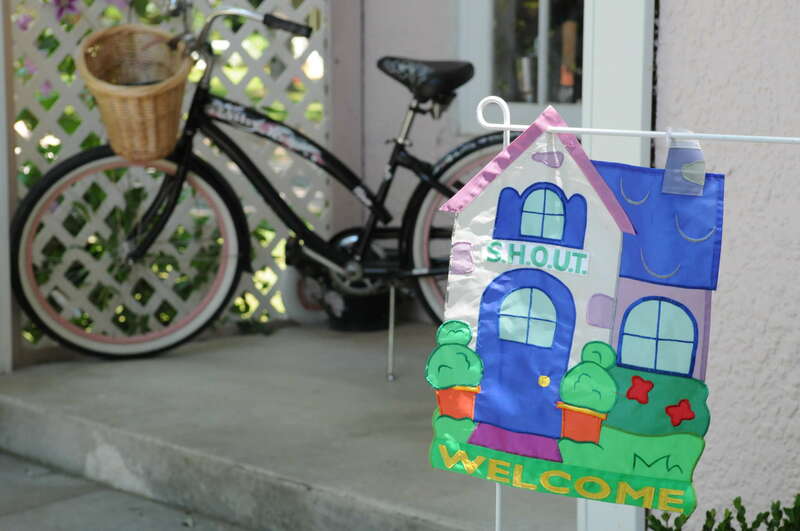 SHOUT does a number of things to enrich the South Haven community. You can join them and help out in many different ways. The Harbor Walk Clock has become a favorite spot for watching the activities on the Black River. A section of the park contains inscribed paving bricks. 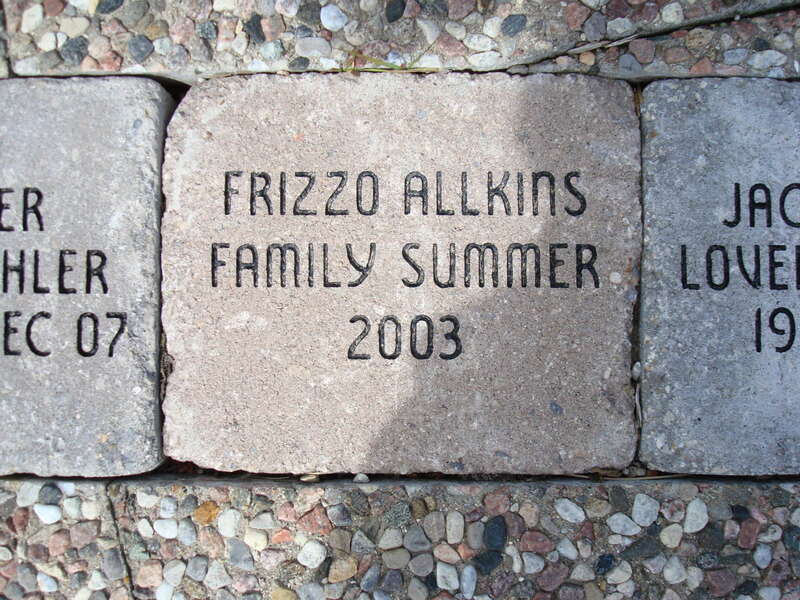 Cost for a memorial paving brick is $250.